In the northernmost part of the Valley of the Moon, tucked between Hood Mountain to the north and the Sonoma Mountains to the south, Westwood Founding partners Carl Stanton, George Hickox, Jr., Douglas Heller, and Nat Taylor found their raison d’etre. The Annadel Gap Vineyard is blessed with perfect conditions for fruit that benefits from cool climate and slower maturation. Soft morning fog covers the vineyard until noon most days, and the afternoons are bathed in cool westerly winds ushered in from the Ocean. The four became convinced this site was ideally suited to making exceptional Burgundian and Rhone based wines. For Twenty years, Westwood has acted as steward of this incredible land, choosing to farm biodynamically so as to maintain the vineyard’s rich history, while ensuring its sustainable future. 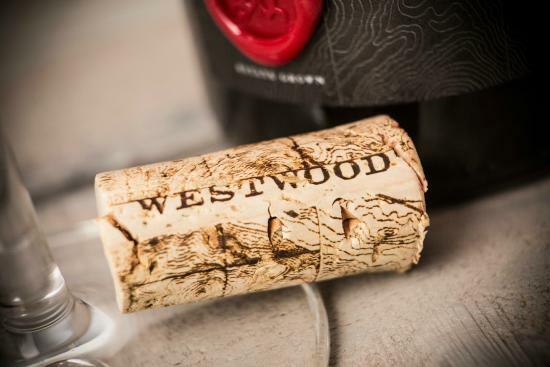 With the goal of preserving and showcasing the authentic expression of this legendary location, the clearest goal became to produce a wine that extracts maximum flavor and defines a style Westwood will continue to emulate vintage to vintage. Legend Proprietary Red blend is the successful reflection of their winemakers finesse and the constitution of their Estate. And in 2014, the partners agreed that Westwood was ready to meet the world. 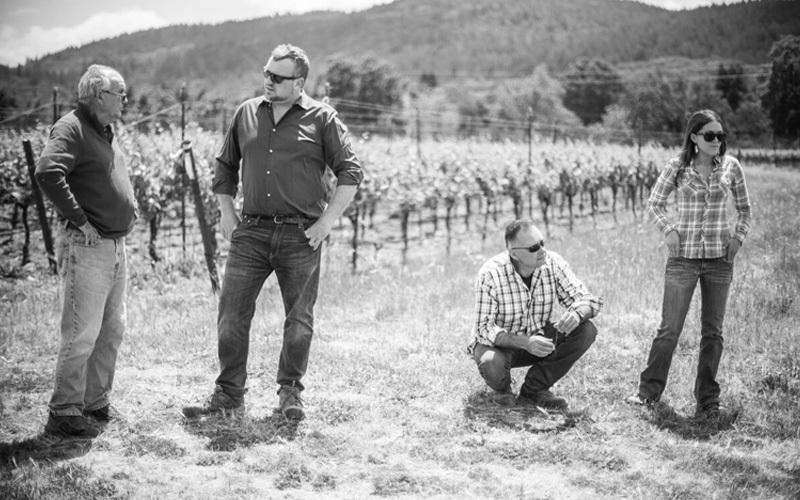 Carl Stanton, a long-time Westwood partner and wine lover teamed up with celebrated Sonoma winemaker, David Ramey, to assemble some of the best artisans in Sonoma. Ben Cane joined to lead the Westwood winemaking team after seven years heading Twomey Cellars. Together, the Westwood team represents a team as unique as the Estate itself.